'Was There A Plane? Or An Island? I'm Confused. 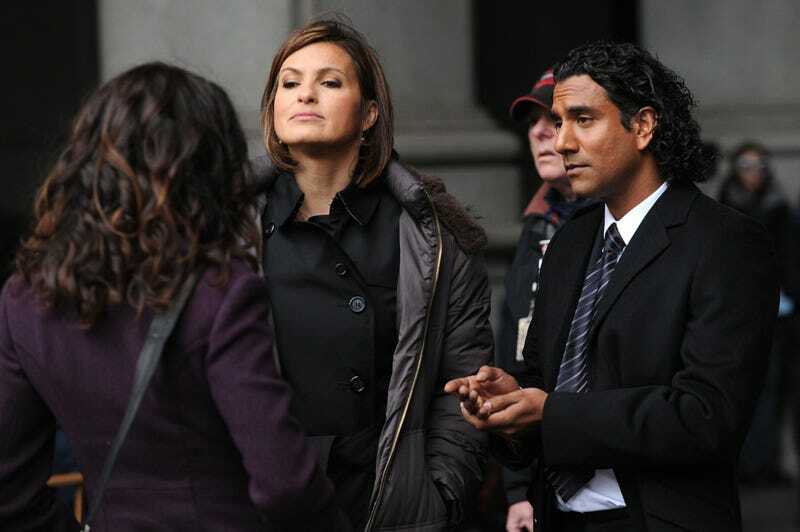 Benson?"